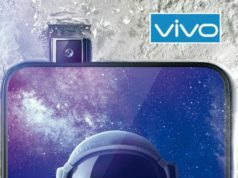 As per a poster released by the Chinese smartphone brand, the Vivo Nex with dual display is what may be launched by the company as a NBA limited edition phone. 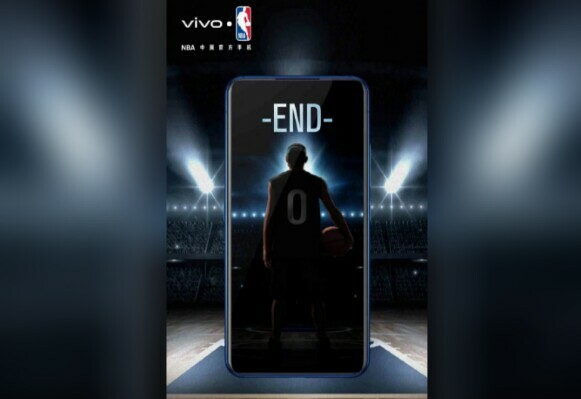 Notably, Vivo launches NBA limited edition phone every year, which the brand missed doing last year. The reason we guess it is Vivo Nex with dual display is the absence of any notch or a hole on the screen for the selfie camera. Hence, motorised selfie camera is the highest possibility the brand is launching. 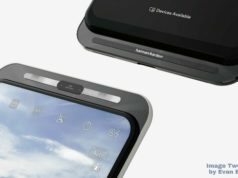 After inventing the motorised front camera in the Vivo Nex smartphone, the subsidiary brand of BBK Electronics is reportedly ready to launch a dual display version of Nex smartphone soon. 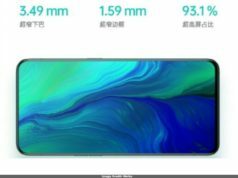 As per a poster released by the Chinese smartphone brand, the Vivo Nex with dual display is what may be launched by the company as a NBA limited edition phone. 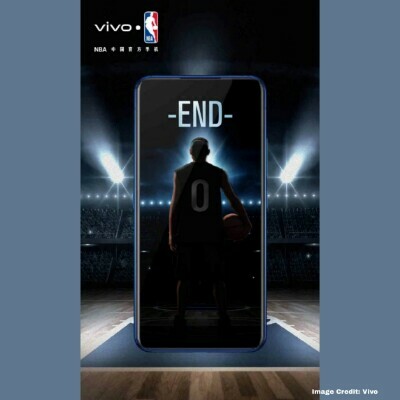 Notably, Vivo launches NBA limited edition phone every year, which the brand missed doing last year. 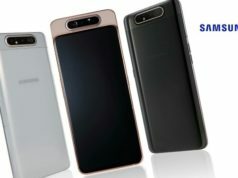 The reason we guess it is Vivo Nex with dual display is the absence of any notch or a hole on the screen for the selfie camera. Hence, motorised selfie camera is the highest possibility the brand is launching. Additionally, the company seem to be presenting a new brand ambassador through this launch. We’ve come to know that the brand ambassador, Stephen Curry, a Golden State Warrior player, has completed his contract with Vivo and interestingly, the new brand ambassador has the jersey number 0. We checked the information about the NBA player with the jersey number 0 and we found out that it is no other than DeMarcus Cousins who also plays for Golden State Warrior. 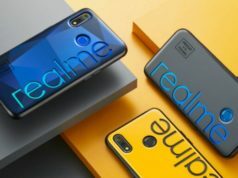 Hence, the brand may launch it’s dual display Vivo Nex as DeMarcus Cousins Limited Edition phone. As per few reports, the device may be customised aesthetically to look in sync with NBA format. With retail box to the UI, the phone will highly endorse NBA either with it’s logo or that of Golden State Warrior. With regards to it’s launch date, we couldn’t find out any information about the launch date even after zooming-in and out every corner of the poster. 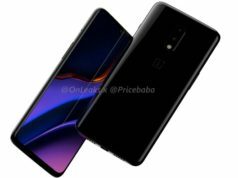 We then found out that Vivo’s Vivo Apex 2019 is up for a launch on January 29 which gives us the possibility of Vivo Nex DeMarcus Cousins Limited Edition phone may be launched alongside the Vivo Apex 2019 on January 29. However, we will have to wait for information to unfold officially to confirm anything.